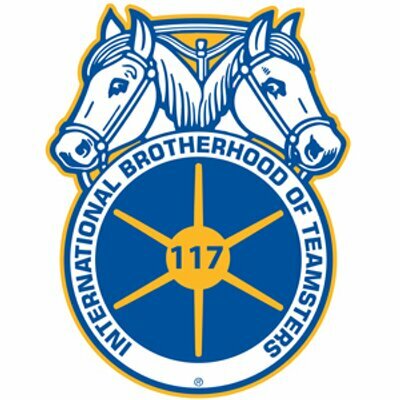 Job responsibilities include, but are not limited to: Developing and executing contract campaigns, negotiating contracts in both the private and public sector, building relationships with members, Labor-Management meetings, conducting regional meetings in their assigned areas, contract enforcement, direct member representation and working as part of a team with other Local 117 Union Representatives. A key aspect of the job is the ability to find solutions that advance the interest of the membership and further the goals of the Union. A successful applicant will possess the ability to forge consensus with members and, at times, with management. Teamsters Local Union No. 117 is an Affirmative Action/Equal Opportunity Employer.